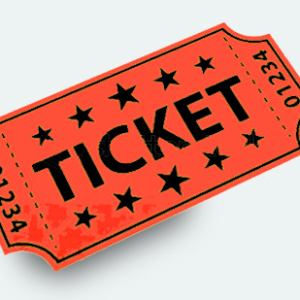 A season ticket for upcoming HCPAC shows. Good for one ticket to every HCPAC production during the Winter/Spring 2019 Season, a $138 value. 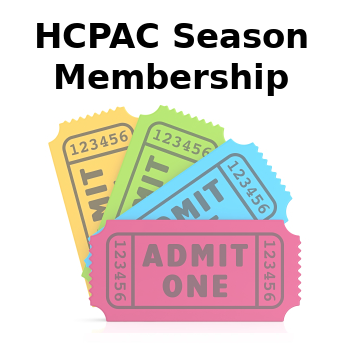 Become a supporting member for HCPAC’s Winter/Spring 2019 Season! You can enjoy six incredible performances and more importantly support HCPAC as we produce quality theater while training students and young adults with skills for the stage of life.